Once upon a time I was an organised person, several years fast forward, a husband and two children later and I am more disorganised than ever before. I have tried various ways of being organised, diaries that I have given up on, calendars that I forget to write on let alone turn the pages, a planner app on my phone – which sort of worked until my phone had problems and I lost everything, writing notes on sticky notes and using various notebooks. 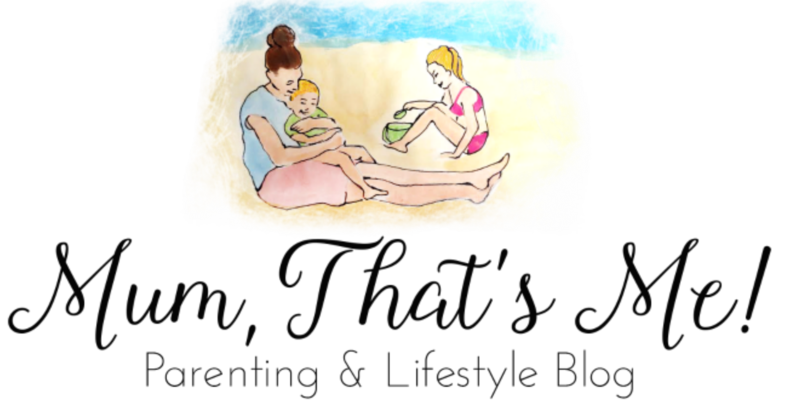 All in the attempt of planning my life, the kids and of course my blog. 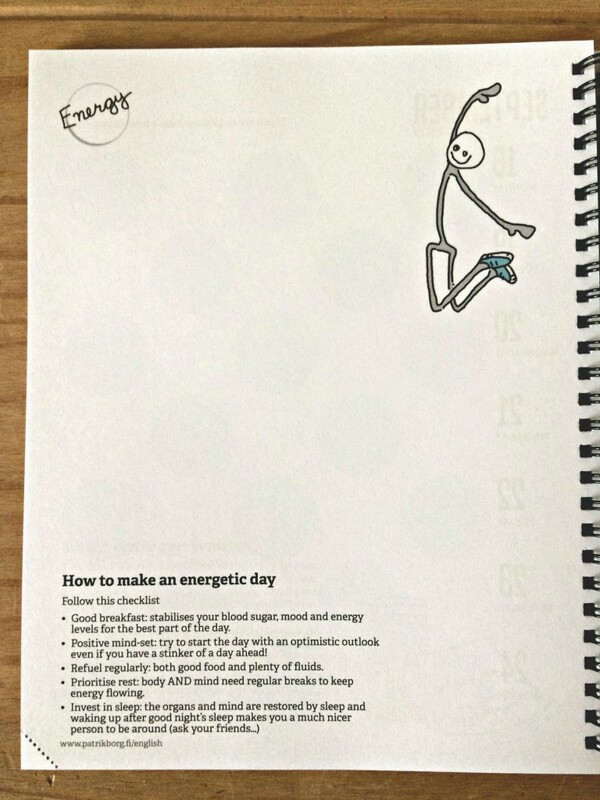 Recently I have been sent a Stick to Stigu 2017 planner that I have instantly fallen in love with, Stigu is a little character that appears throughout the planner often giving little tips to help you get through the week. this planner is exactly what I need to keep me and my life more organised. 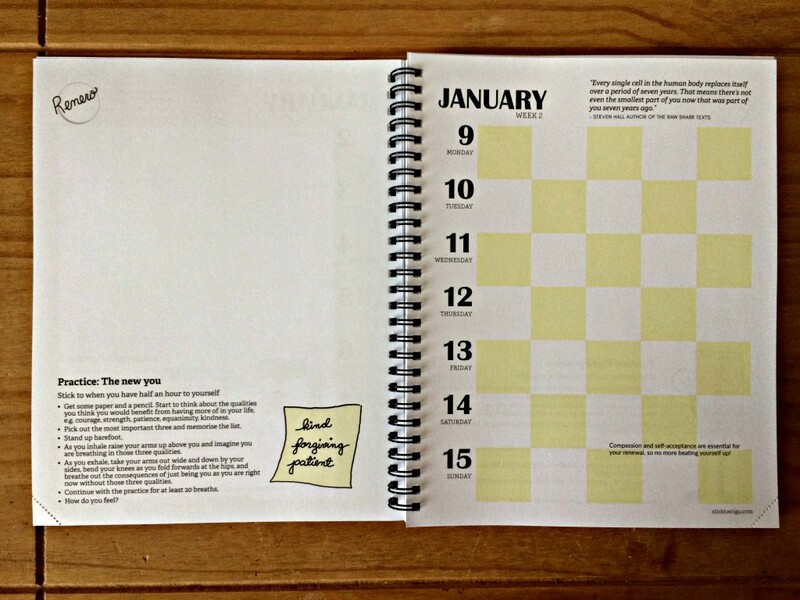 In the Stick to Stigu planner you have a blank page on the left for to do lists and general notes and on the right there is a diary for that week. Each day has five spaces for you to use as you wish, appointments, social events, school information or even for blog posts to schedule or university assignments to be handed in. You could even name the columns for each week, you can really personalise it to your needs. 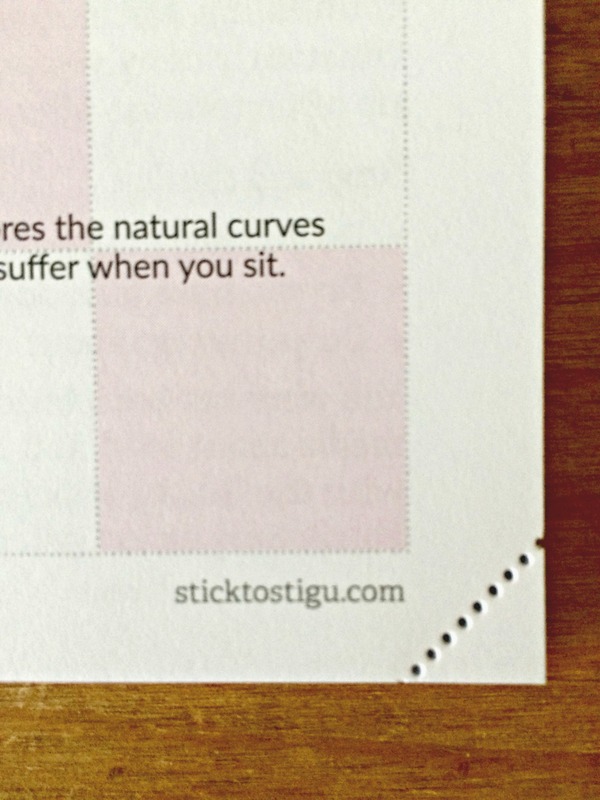 The Stick to Stigu planner can be used for anything. I really love the layout of the planner, I can see me being really organised. 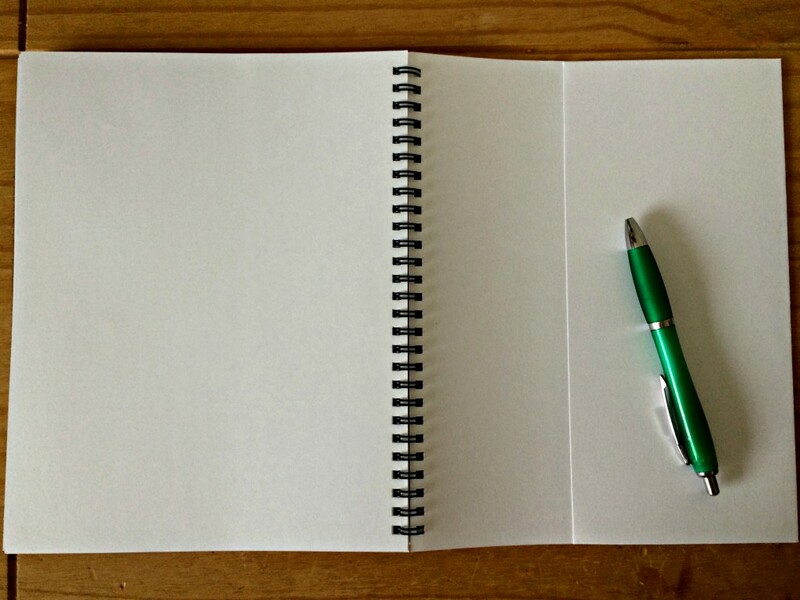 At the back of the planner there are quite a few blank pages where you can write things that you need to remember, there is also a little pocket where you can store things, perfect for receipts, appointment letters or anything you need to store in the short term. Another element about the planner that I love is that each page has a perforated edge that you tear off once you have completed your week, this will also makes it easy for me to find the week I am on. Stick to Stigu is a planner, a diary, a note book all in one and with the little Stigu man giving well being comments each week and I know this planner is the one for me. 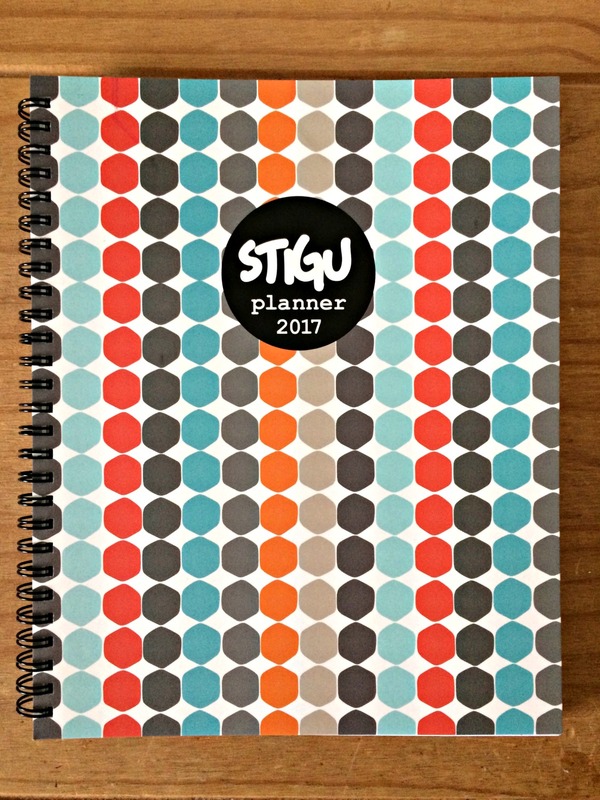 Stick to Stigu have a range of planners with different designs on their website and are worth taking a look at if you are after the perfect planner to keep you organised. Disclaimer – I was sent this planner to review and all opinions are my own.